Whether you need us to come to your location for onsite shredding or if you prefer a quick pickup of full containers for offsite shredding, we can make it happen. 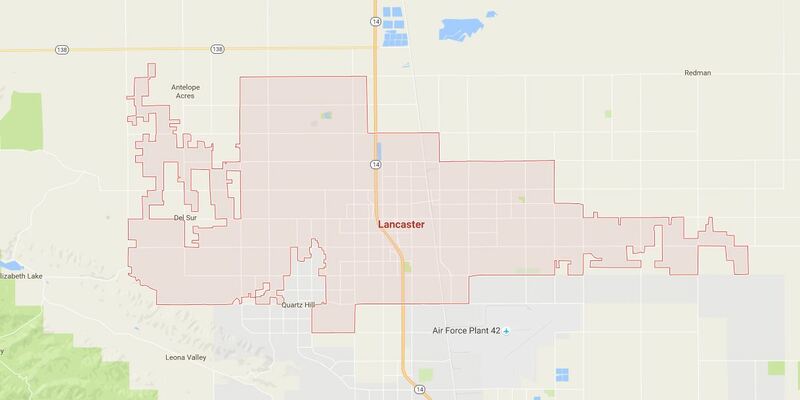 We happily serve many locations in both the Antelope Valley and Santa Clarita areas, so give us a call and we'll help you safely and securely destroy your documents. At Shreds Unlimited, we believe in providing our customers with easy, safe and reliable shredding services they can count on. 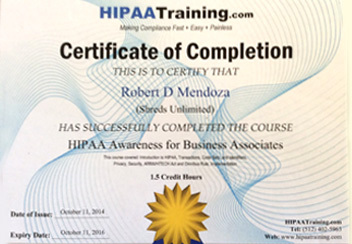 We are HIPAA compliant when it comes to shredding all of your confidential and personal information. We take your privacy seriously.